Happy Monday everyone! 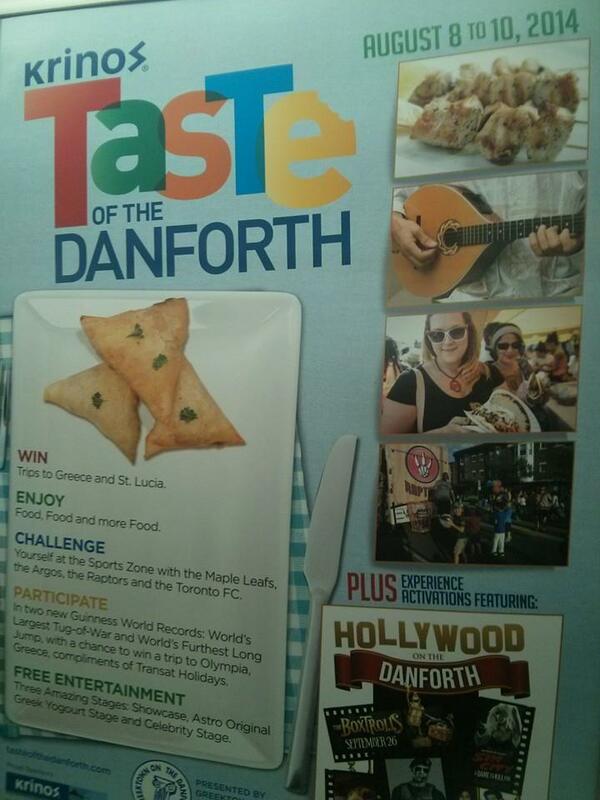 Last week I was super surprised to find my photo on a poster of the Toronto street festival Taste of the Danforth! 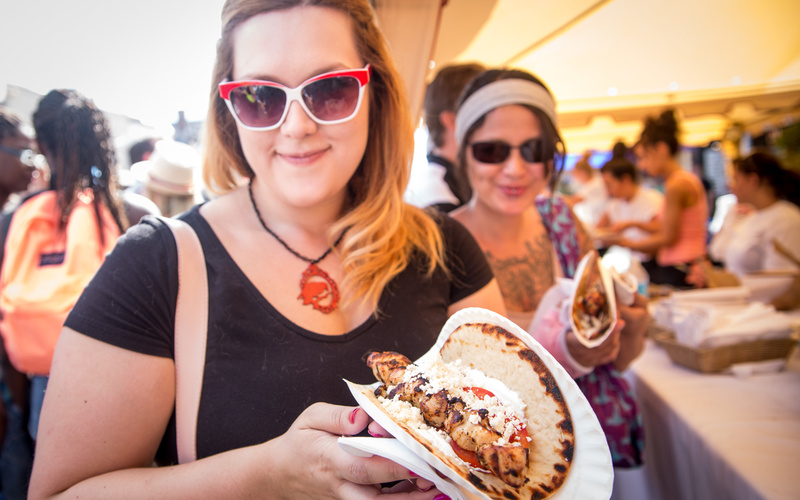 The photo was taken last year at the festival after my friend Kim and I had just purchased some yummy souvlaki. 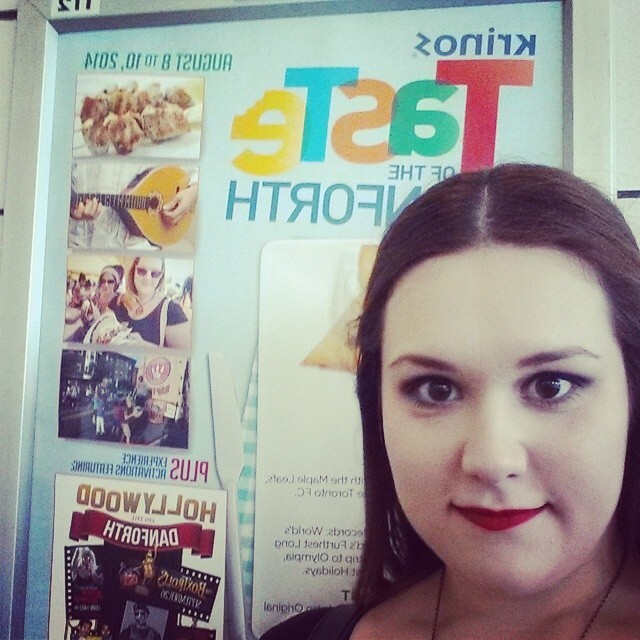 If you are riding the TTC keep an eye out for mini Dolly!